Avast! Tighten the halyard and point your bow toward one of these schools. (Are we using these terms right?!) The schools on this list offer at least three different accredited marine-related programs, both academic and extracurricular. Source: Used with permission from BoatUS Magazine. 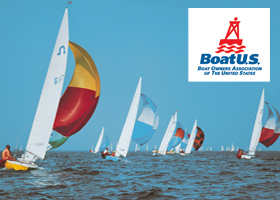 BoatUS Magazine is the most widely read boating publication in the United States, with over half a million readers. Read the original article here.